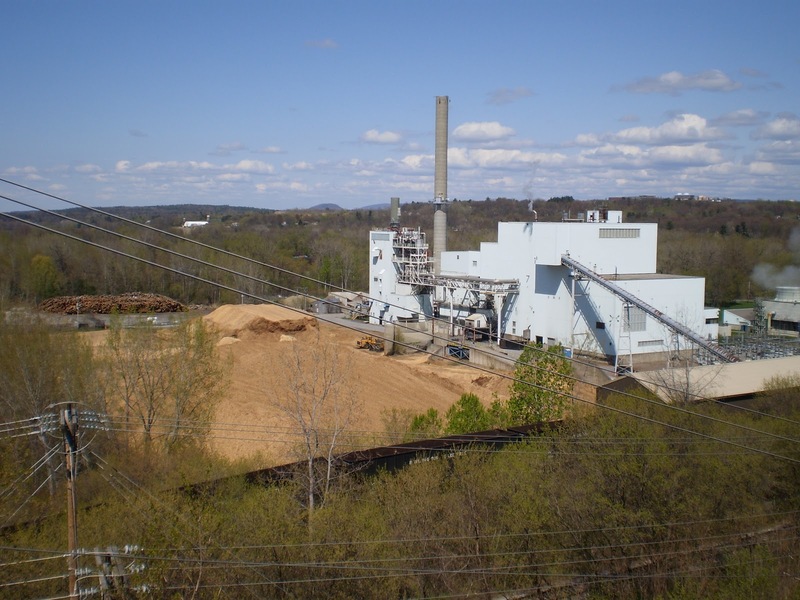 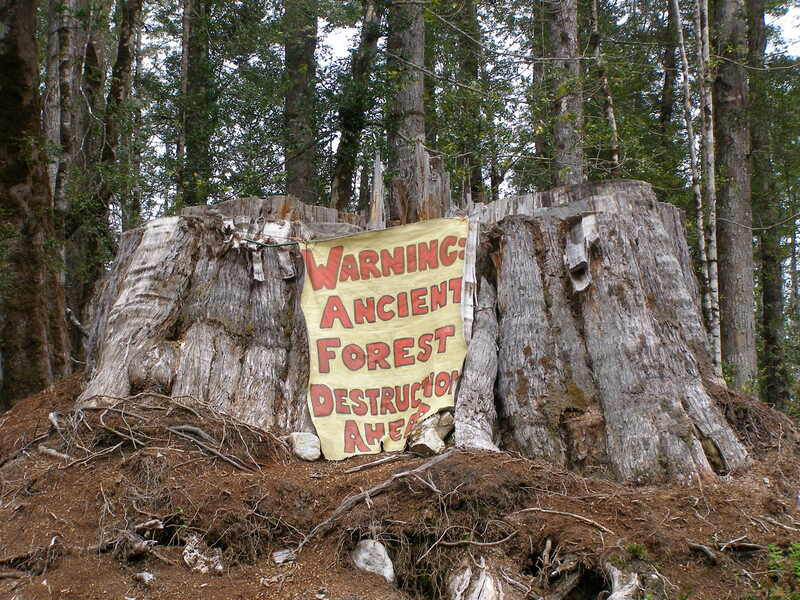 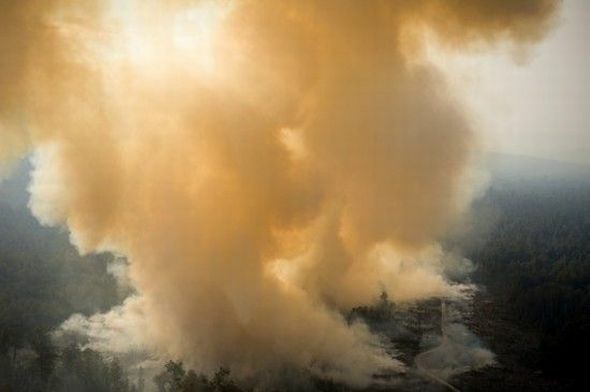 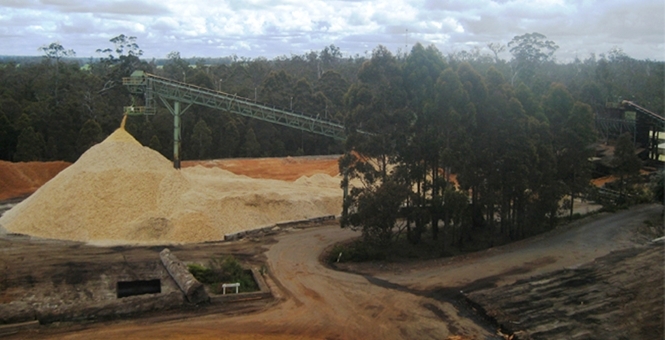 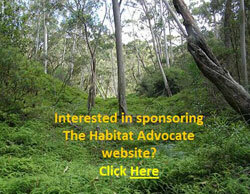 The Habitat Advocate » Blog Archive » Hot ashes for trees? 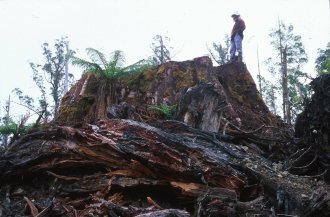 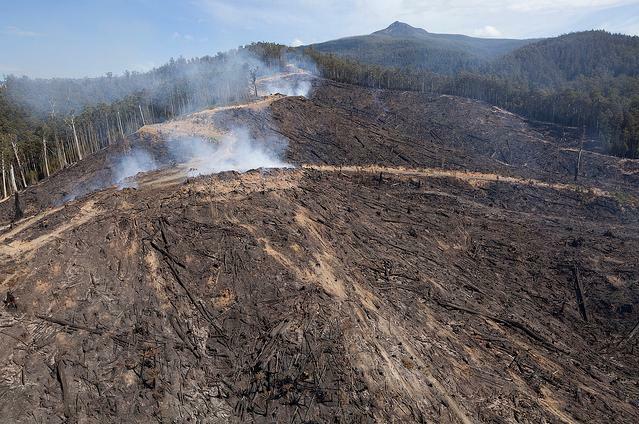 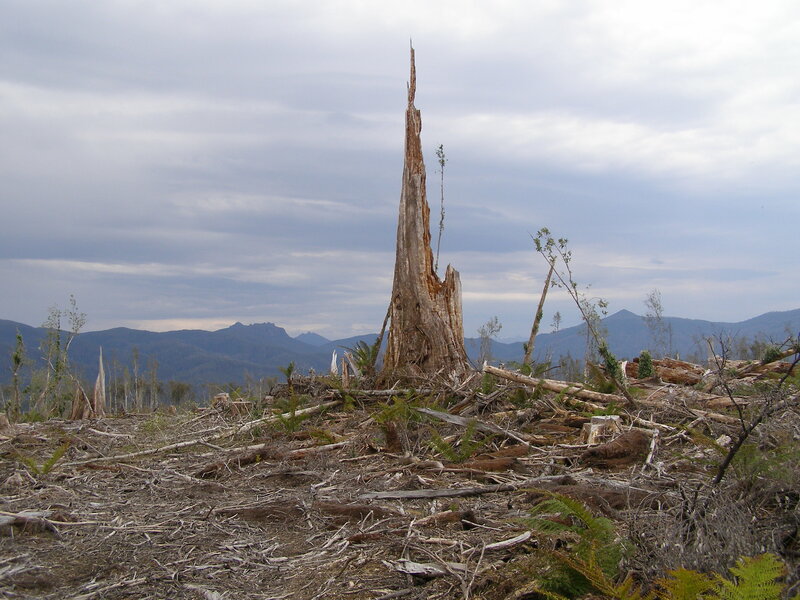 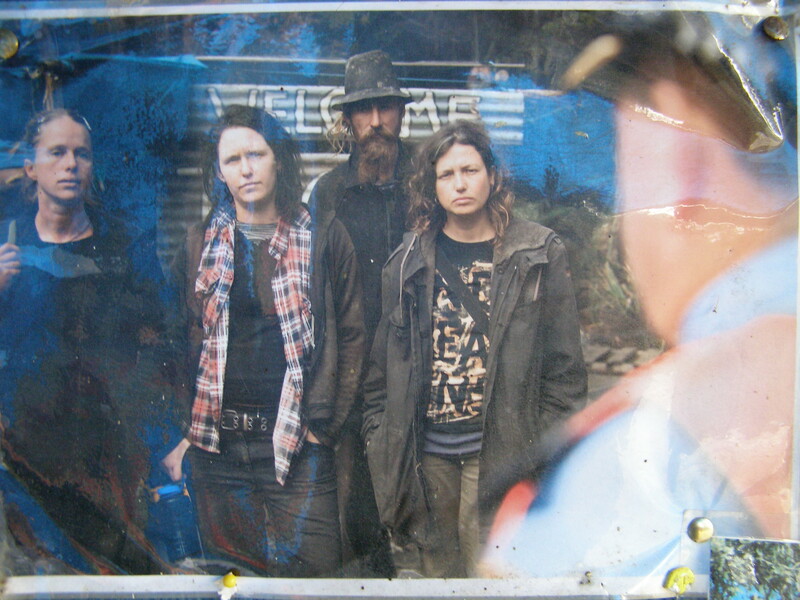 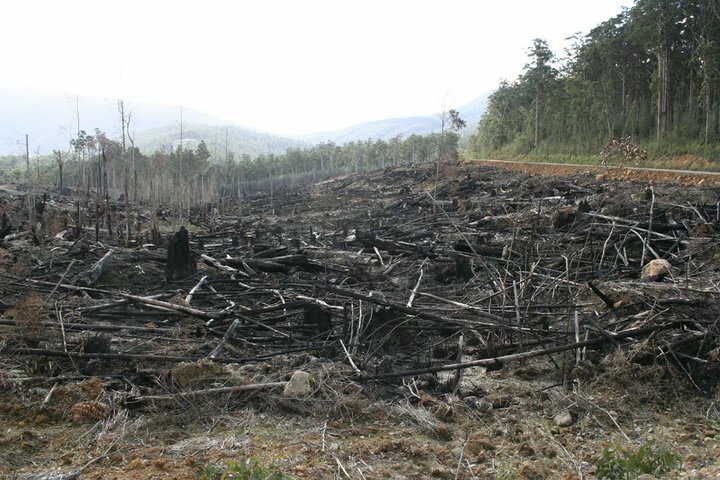 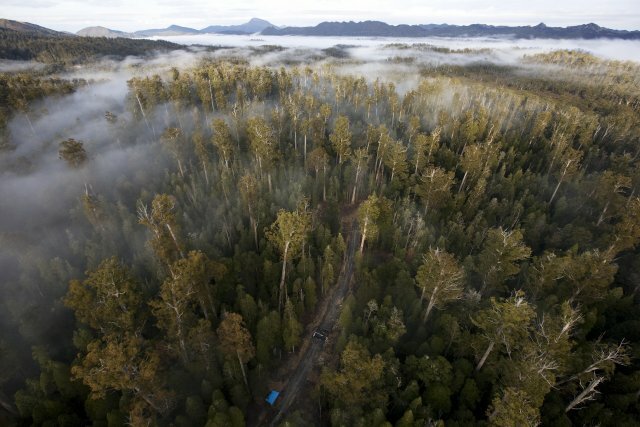 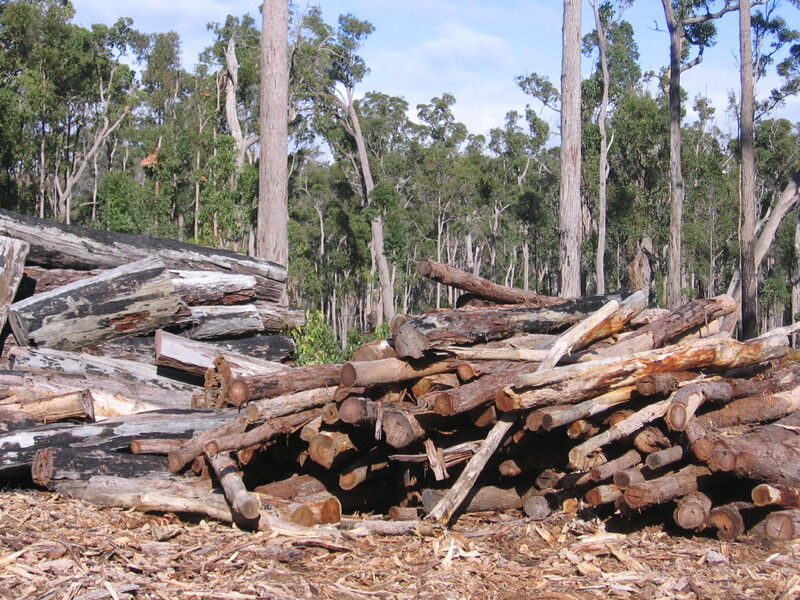 These photos, as you scroll through them, are of Tasmania’s wild old growth forest heritage, which is currently being destroyed in 2012, driven by the Premier Lara Giddings Labor Government of Tasmania. 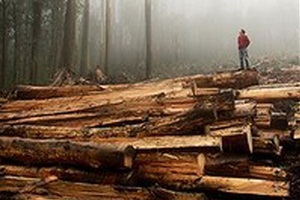 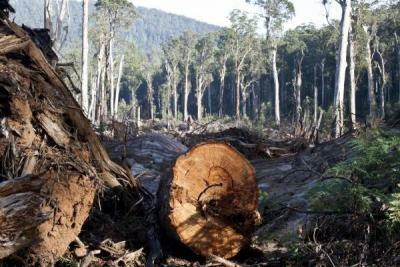 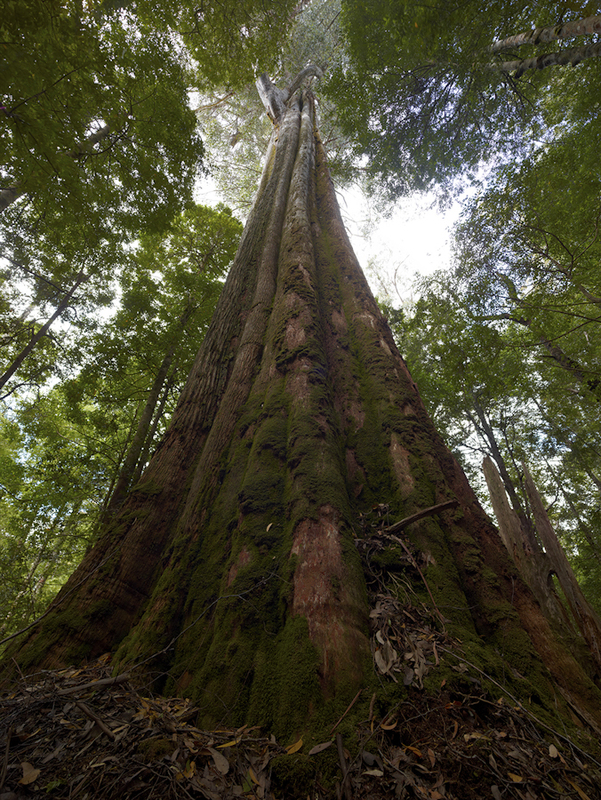 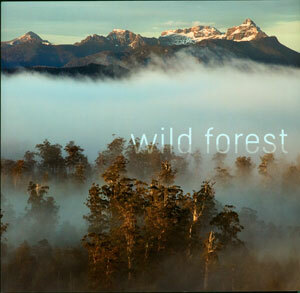 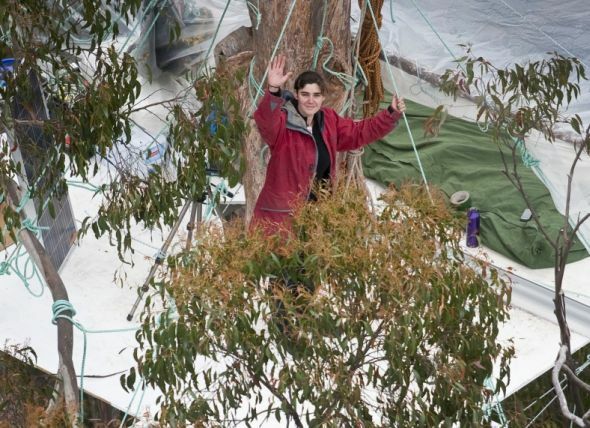 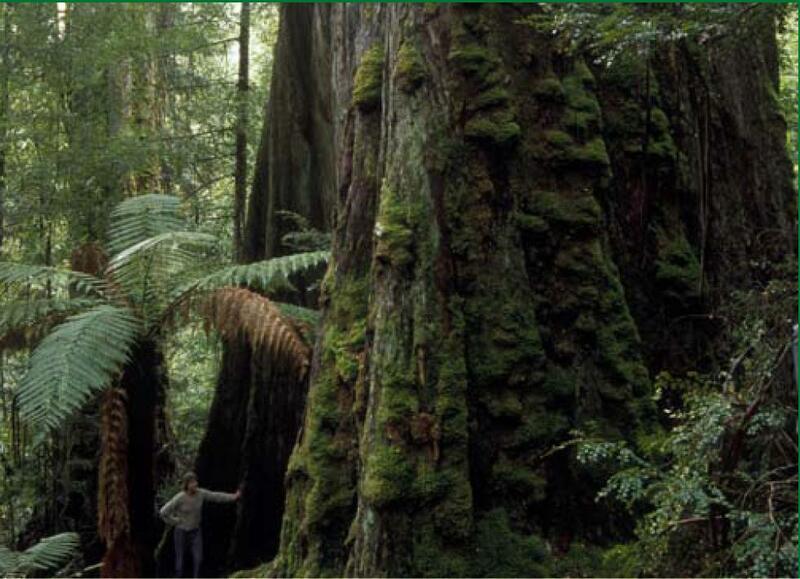 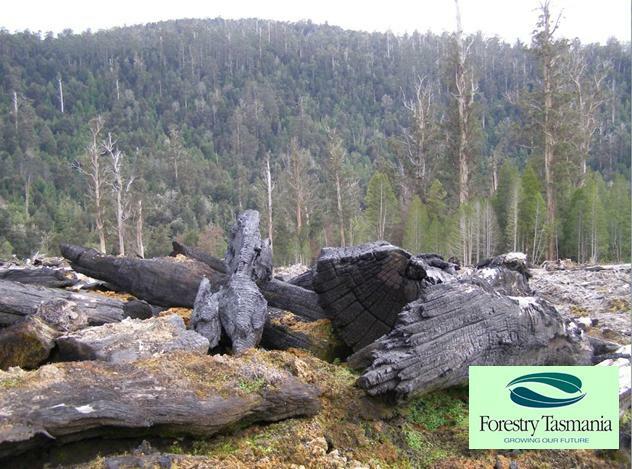 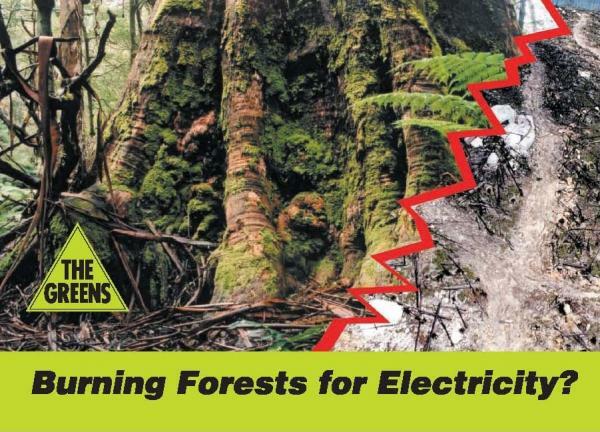 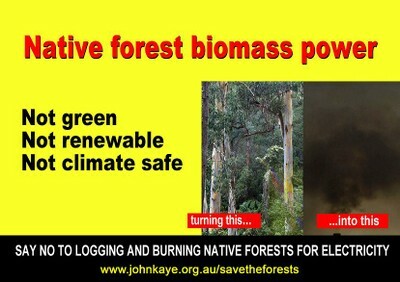 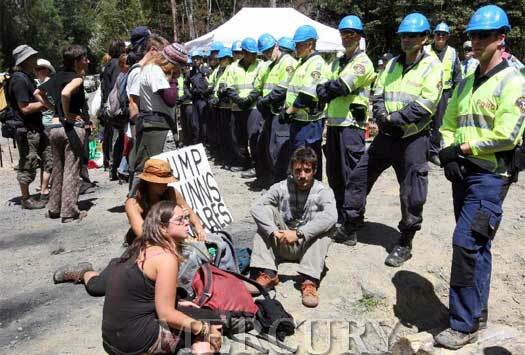 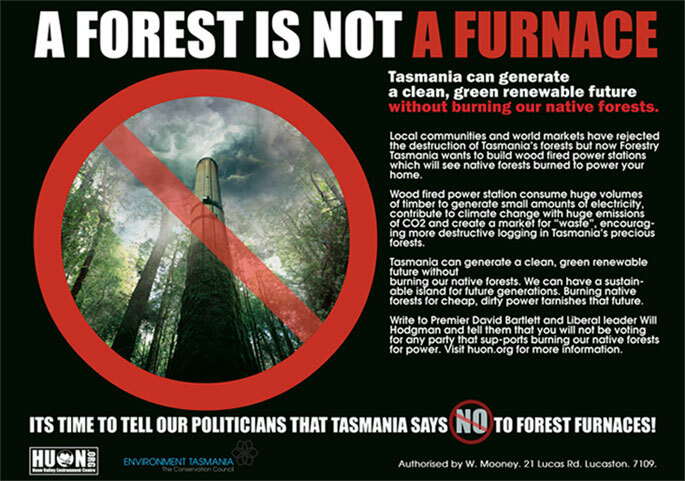 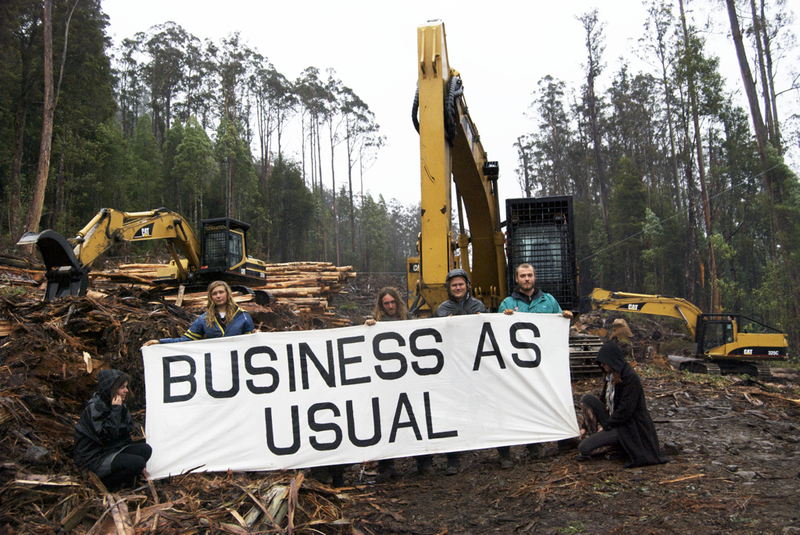 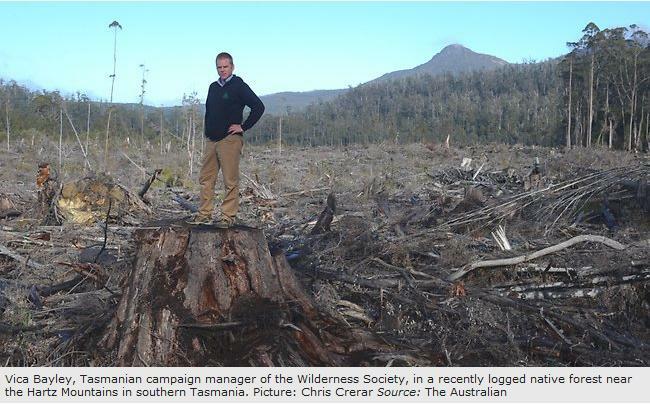 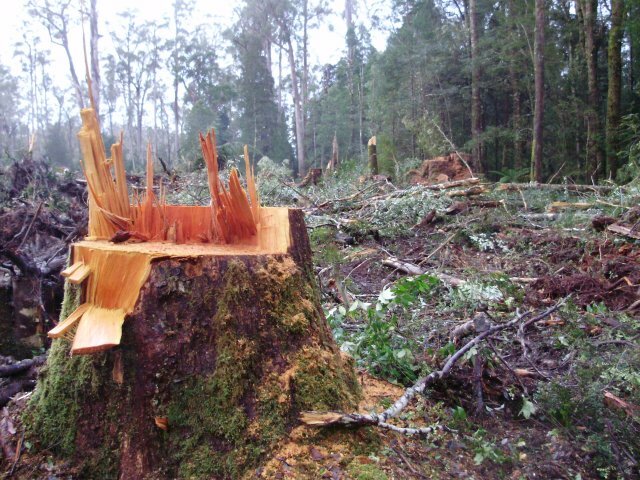 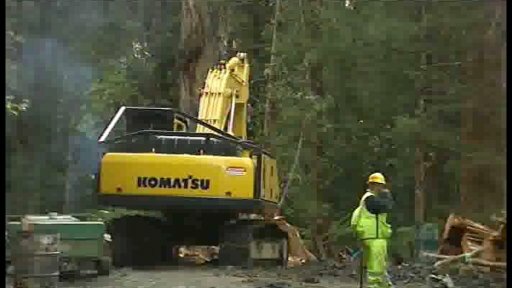 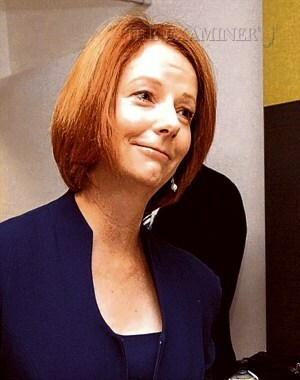 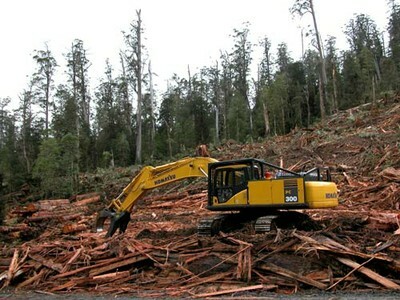 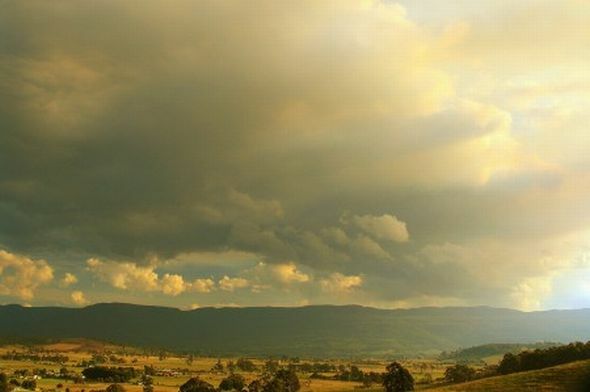 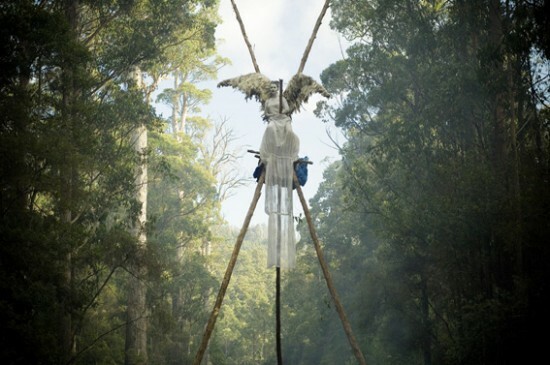 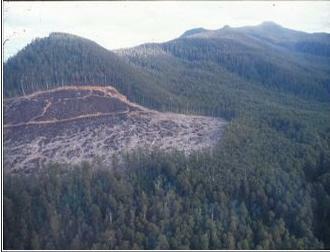 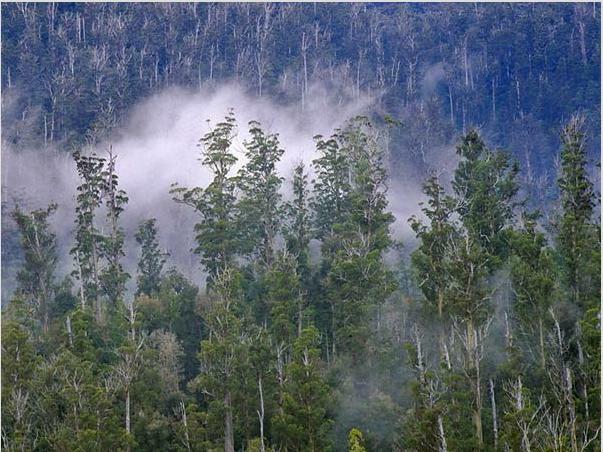 who on 7th August 2011 personally promised the protection of Tasmania’s old growth forests. 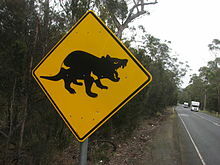 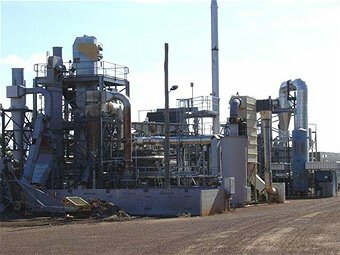 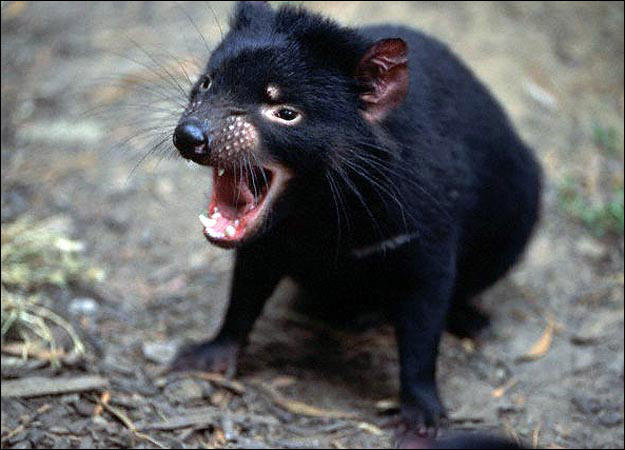 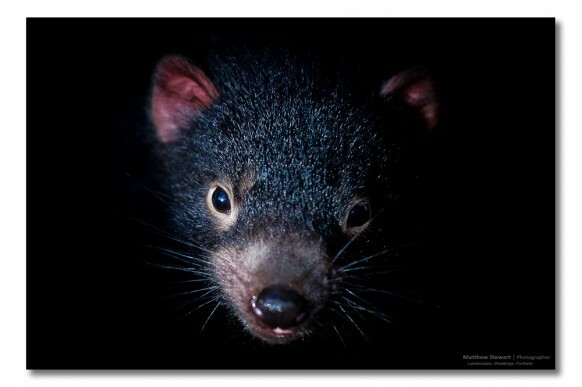 This entry was posted on Tuesday, February 28th, 2012	and is filed under Tasmania (AU), Tasmanian Devils, Threats from Bushfire, Threats from Deforestation, Threats to Wild Tasmania.